These days a good educational background is very important for a successful career. The world today is extremely competitive. Today lifelong learning is not a choice it is a necessity. Education is important because we become what we decide! 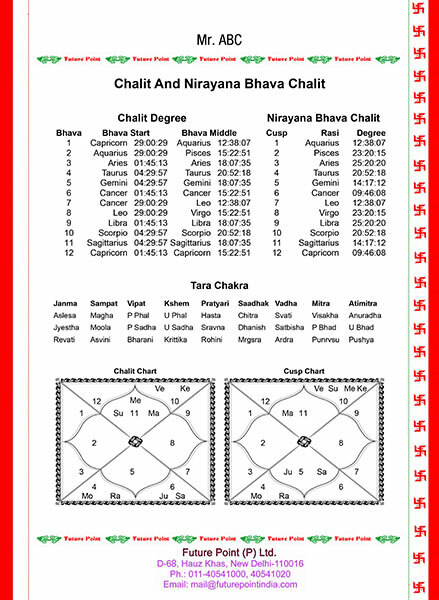 Astrology Education reports has a reasonable answer to every question coming in your mind like What are your skills? Which field of study should you take after the 10th standard boards’ exam? What profession wills suite you the best? 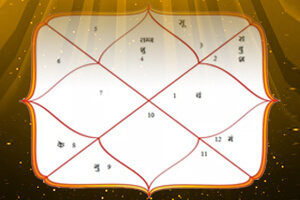 The astrological assessment using education report might help you to solve the problem with remedies. 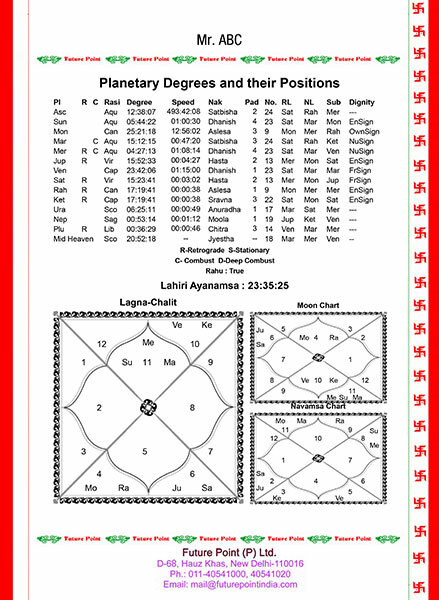 The placement of particular planet in your natal chart can tell a nature or seriousness of pertaining skill you possess. 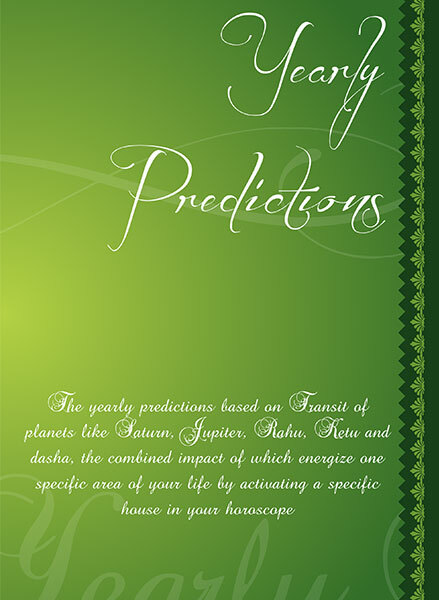 Your individual capability of learning and grasping things depend on the influence of planet in your natal chart. In modern times science is capable of detecting your skills through aptitude test however it is still very hard to predict your individual interest. However, astrology can do that with in faction of second. 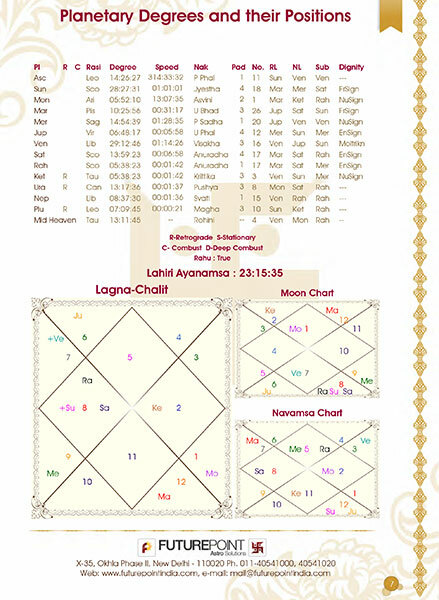 Now you can get education report, education prediction as well as astrological remedies to your pertaining problem online. 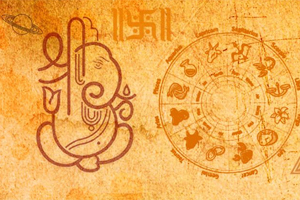 Using education report astrologer can interpret your individual interest and capabilities to excel. Your child can become very successful. If the child gets a right kind of training in a field of his or her interest that best match the abilities. 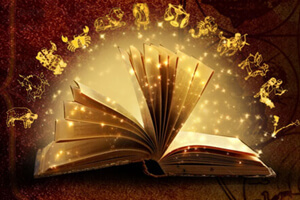 Astrological education Report is a compact model of report which contains astrological calculations and detailed education predictions that can help the astrologer and native to get a fair idea about native’s future. 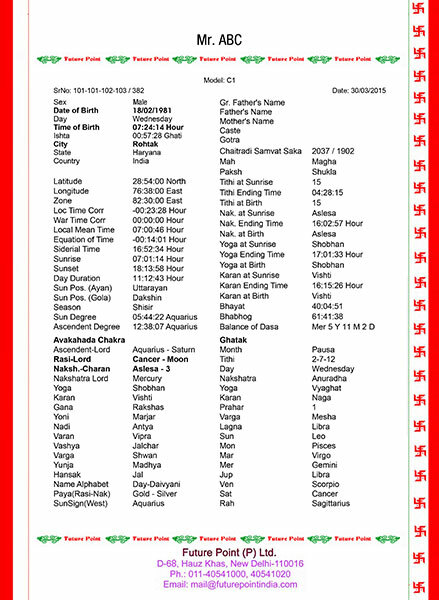 Parents who are confused about the future of their Childs education can rely on guidance of our astrologers. 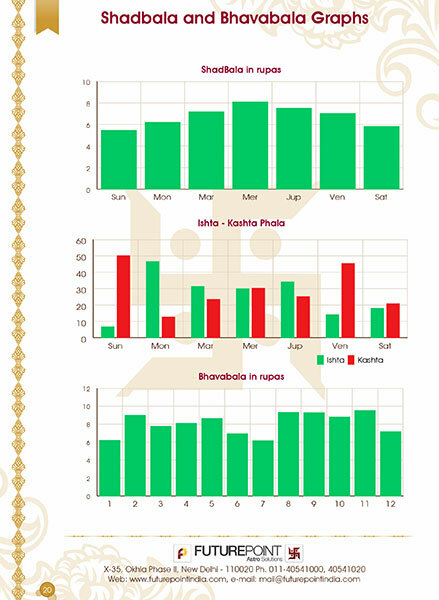 You can use this education report to achieve your educational goals because educational achievement is culmination of abilities to gain learning power for a better tomorrow.